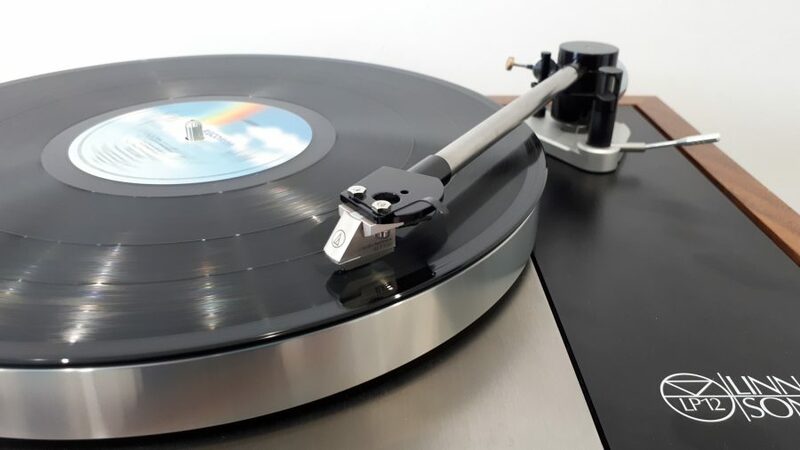 Just in time for our Lingo 4 show this weekend, we have installed the brand new Javelin tonearm from Tiger Paw on one of our demonLinn LP12s. You can’t hear this anywhere else in the North West just now, and it’s well worth a listen. The result is an arm that is capable of producing dynamics normally associated with gim-balled arms as well as a natural and seamless delivery that is a hallmark of the very best uni-pivot designs. It is musically involving whilst at the same time capable of resolving extraordinary amounts of detail. Javelin is released with Linn compatible mounting for standard Linn arm boards, Kore or Tiger Paw Akula sub chassis. Keel and Keel for Aro compatible versions to follow. Come along on Friday 8th (12pm – 5pm) or Saturday 9th June (11am – 4pm) for a listen.